Tron payment platform Seedit is ready for launch on Twitter. Seedit is designed to give people the ability to send TRX around the world in an instant using a variety of social media platforms. Soon you'll be able to #GoSeedit $TRX to your favorite bloggers, authors, musicians, and family! Seedit was created by Tron super representative Sesameseed, a company founded in Los Angeles. The platform is gearing up to expand after its initial launch on Telegram. 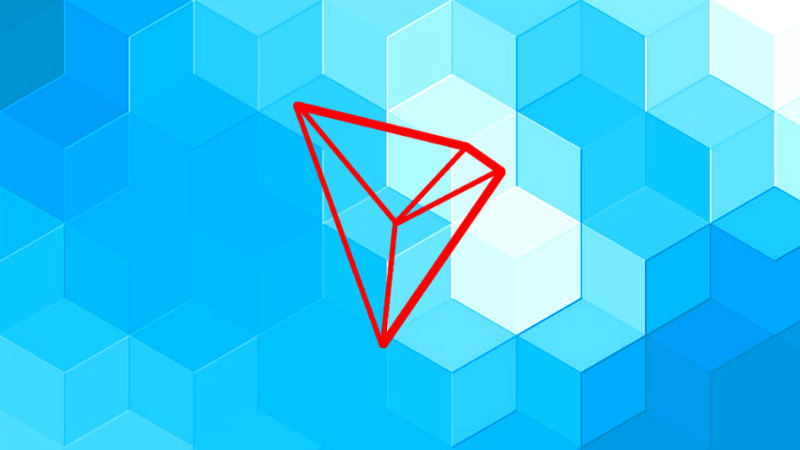 The company’s vision is to give Tron hodlers an easy way to send TRX to their favorite content creators, developers, authors, bloggers, family and friends. Although the company says its testing phase has been successful, it has not yet released an exact date on when Seedit will debut on Twitter.